Have you ever felt the need to play golf on your brand new Nintendo Switch? 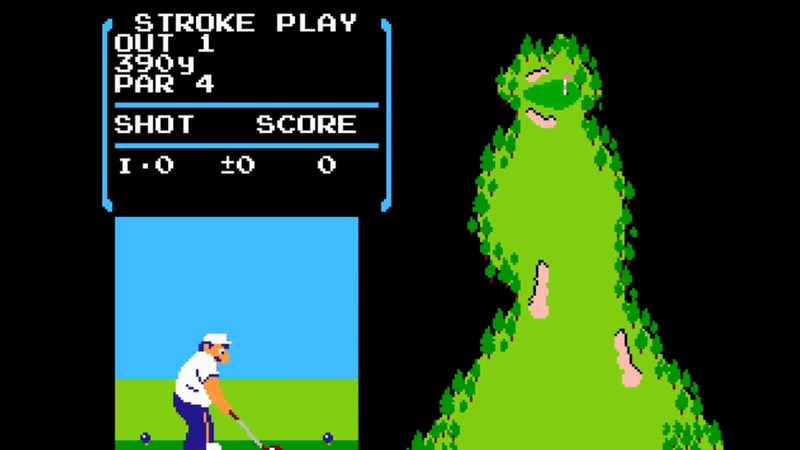 Have you always wanted to play the famous, 1968 NES Golf game on it? Well, now you and your very specific wishes may finally have been answered! A user called Yellow8 seems to have figured out that Nintendo buried a version of the classic golf game on its newest console. Gizmodo reports that an NES emulator named Flog is present on the system. 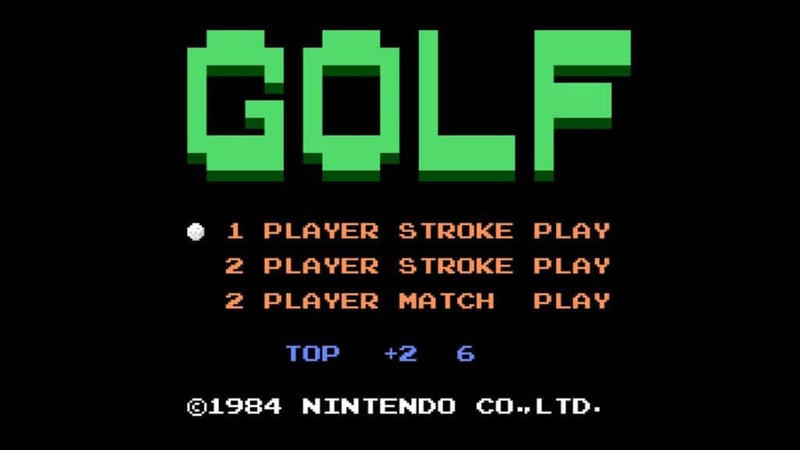 Even better, it allows users to play NES Golf, which has even been updated to work with the Nintendo Switch’s motion controllers. There is one little caveat: it may prove to be quite difficult to get it to work. Yellow8 reported the discovery on SwitchBrew.org, which led denizens of the Internet on a quest to figure out exactly how to gain access to this Nintendo Easter egg. Thanks to the folks over at the dedicated Nintendo Switch hack site, we now know that the game seems to be linked to the late Iwata-san’s passing. The big giveaway is that the Nintendo Switch you are trying to get it to work on, for instance, needs to be dated to 11 July. For those who do not know, Satoru Iwata passed away on 11 July 2015. Most Nintendo Switch users will not be able to set their console’s clocks since it syncs with the internet every time it is connected. If, however, you do have a Nintendo Switch still in its box; you do have the option of changing its date. With that requirement out of the way, it does get easier. With the console *not* connected to the web, and its date set to 11 July, users can head to the main menu and detach their Joy-Con Controllers. 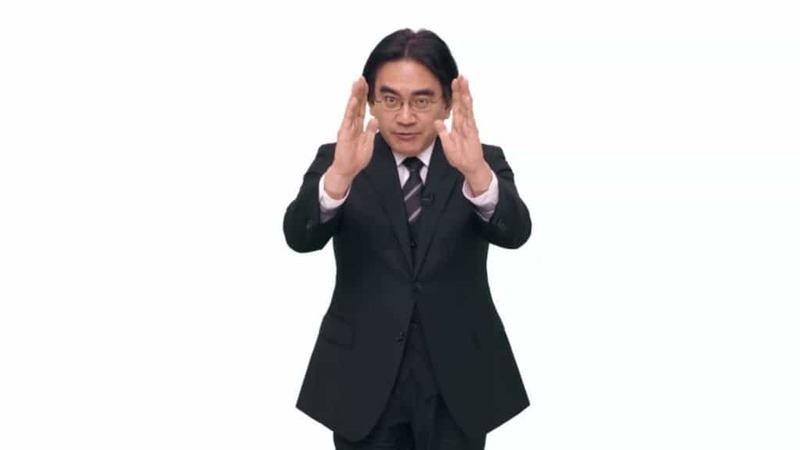 With the Controllers in each hand, users must reproduce a very specific motion that Iwata-san used during a previous Nintendo Direct presentation. The results seem to be mixed. Many people are calling this a hoax, while countless others have released videos of their successes. The BBC, which is a reputable source, has also released a video of their success. With that said, many users on the SwitchBrew forums believe that the date, motion, and lack of connectivity may not be all of the criteria needed to get it to work. The exact set of variables has yet to be found, but we will be sure to update this article if it is ever figured out (and we have tested it). This may be a very hard-to-find Easter egg, but one thing is certain: it is a beautiful tribute. Satoru Iwata may have been Nintendo’s fourth president and CEO, but he also did programming. In fact, in 1984, Iwata-san managed to code his own data compression tool, which he used to compress a complete, 18-hole golf game onto a Nintendo Entertainment System cartridge.